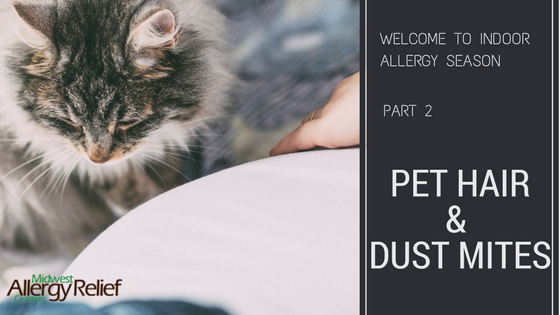 This week and next I’ll be posting the rest of the story about histamines in food. So stay tuned! 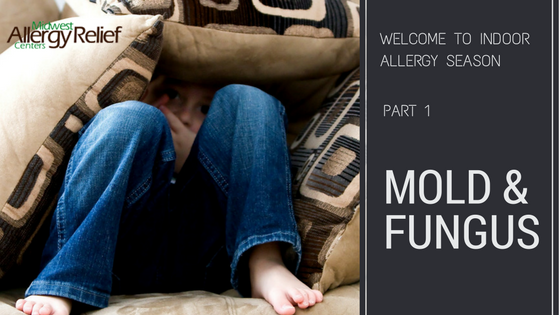 Whether you have true food allergies (IgE cell-mediated response—if you want to get scientific) or a food sensitivity (non-IgE response), the symptoms can be the same. As far as our treatments are concerned, we can successfully relieve most allergy symptoms as well as those to intolerances and sensitivities. 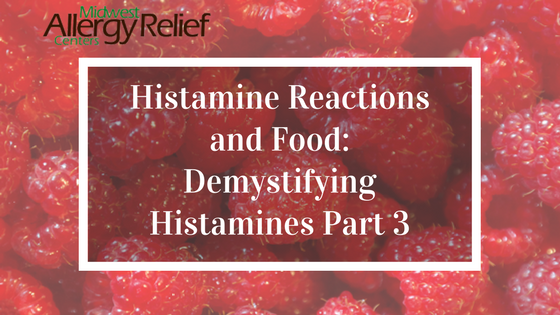 The list of foods that are high in histamines is quite large. I’m going to narrow down to the most important ones that commonly trigger sinus/respiratory, digestive, skin, eyes, fatigue, headache/migraine, and muscular/circulatory problems. Although I’m narrowing down, there are still a lot of them. All fermented foods are rich in histamine and molds, both of which are highly allergenic. And yes, that includes sauerkraut, kombucha, and all fermented beverages. Did you really think we were done? You can add to the list energy drinks, black tea, matte tea, and green tea. I know what some of you are thinking—green tea, fermented foods, as well as many of the other foods listed above, are healthy, healing, and should be eaten. First, don’t make yourself or your family crazy over all this. Most people aren’t overly sensitive to that entire list of foods. Besides, you can’t avoid them all! Second, I shamelessly say that you should get into our clinic and get treated for the foods you’ve tested sensitive to. Why live life with the symptoms triggered by high histamine levels in foods that could make you sick? But there is another factor at play in controlling your histamine levels. And that we’ll talk about next week. 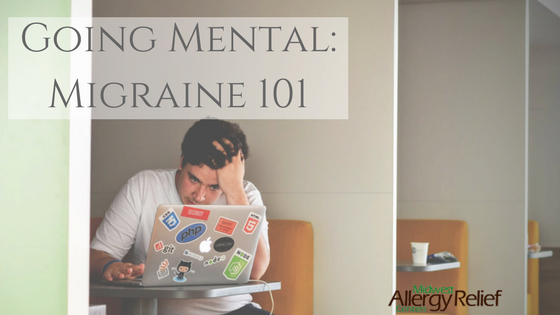 Enjoy learning about histamines and food allergies? Check out our previous articles for more!